How do I Choose the Best Indoor House Plants? Houseplants add interest to the decor of a room. When choosing an indoor house plant, know the difference between plants that lose their leaves and plants that don't. 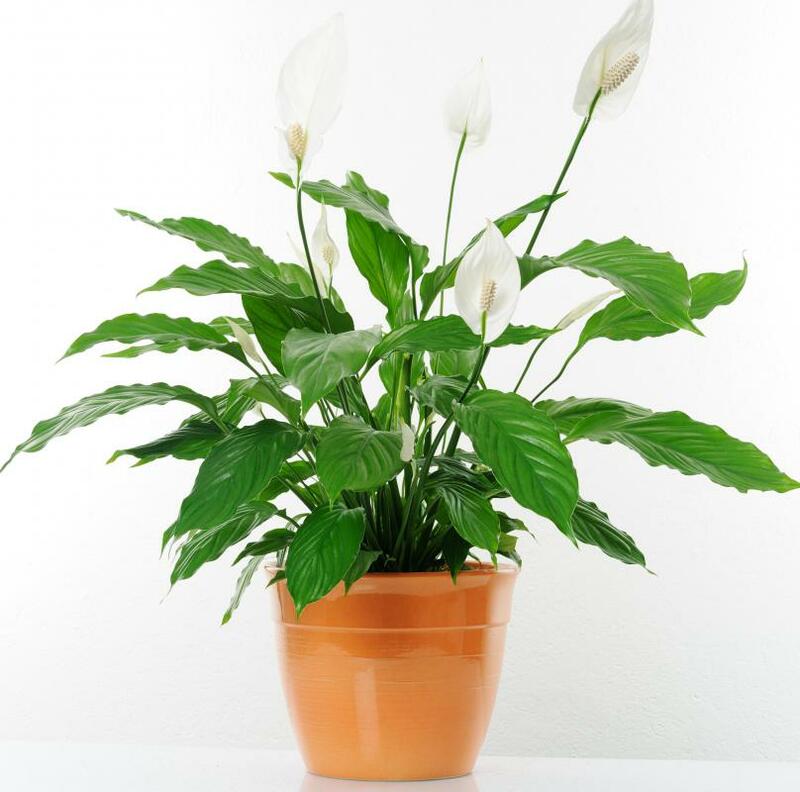 Indoor house plants need to be watered and tended to on a regular basis, so it is important to consider upkeep. 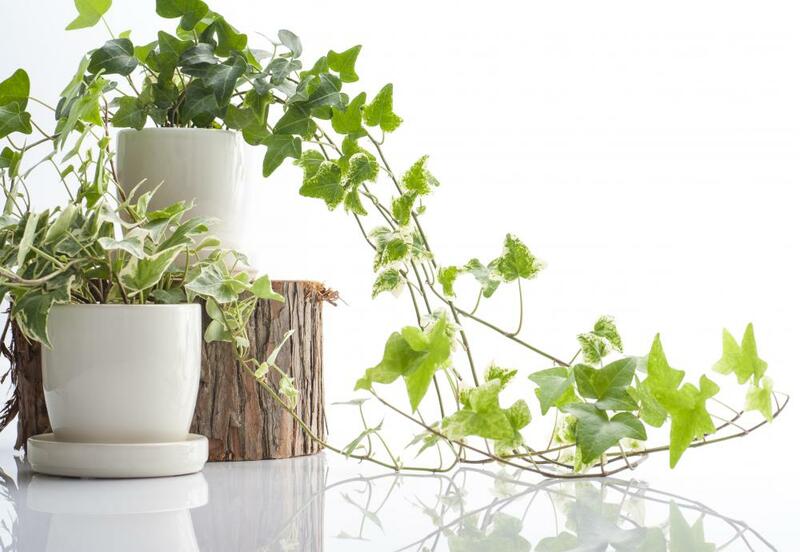 Indoor house plants can add to the decor of the home, as well as to help add oxygen to the air. It is important to choose the best indoor house plants relative to the time you have to care for them, as well as the type of sunlight you have in your home, however. Taking care to choose the appropriate house plants will ensure that the plants thrive for years, and will remain healthy and beautiful. Before choosing indoor house plants, begin by considering the type of plants you want. Do you want small plants to place on a table or windowsill, medium-sized plants to hang from the ceiling, or tall plants to stand in pots? Any of these indoor house plants can look nice, and some people choose to purchase a combination of all three. In general, house plants that do well in a mixture of sun and shade will survive well in most rooms of the house, as long as it is exposed to some natural light during the day. Plants that need to be in direct sunlight, however, need to be placed in a window that receives sun for most of the day, or they will not survive. Next, consider the upkeep and appearance of the plant. Some plants drop leaves frequently, while others will almost never drop leaves. Others have long flowering seasons, while some may only flower once per year. All of this information can be found by some simple research online, or in gardening books. In addition, consider the colors of the leaves that you want in your home; plants come in many different shades of green, from a bright spring green to a dark green similar to pine. Some offer varying shades of white, pink, or red on the leaves as well. Indoor house plants need to be cared for like any other plant; consider if you will remember to water the plant regularly or not. Some plants, such as an orchid or violet, need to be watered every few days and carefully monitored, while other plants, such as those from the cactus family, are much easier to care for, and may only need water once every few weeks. 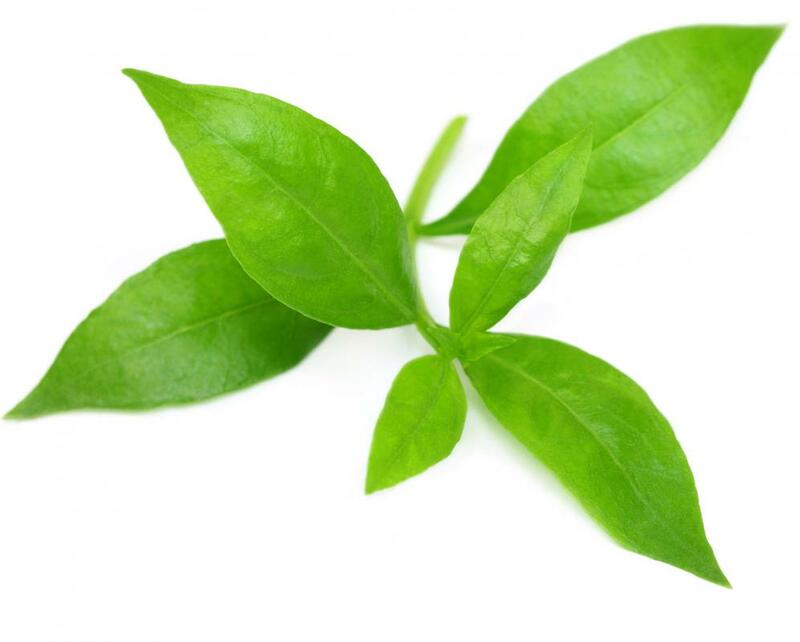 You will also need to keep dust off the leaves of the plant to ensure its health. Finally, consider the other members of your family. Some plants are poisonous to pets and children if ingested, so be sure to look this up before making a purchase. How Do I Choose the Best Hanging Plant Stand? How Do I Choose the Best Indoor Plant Stand?